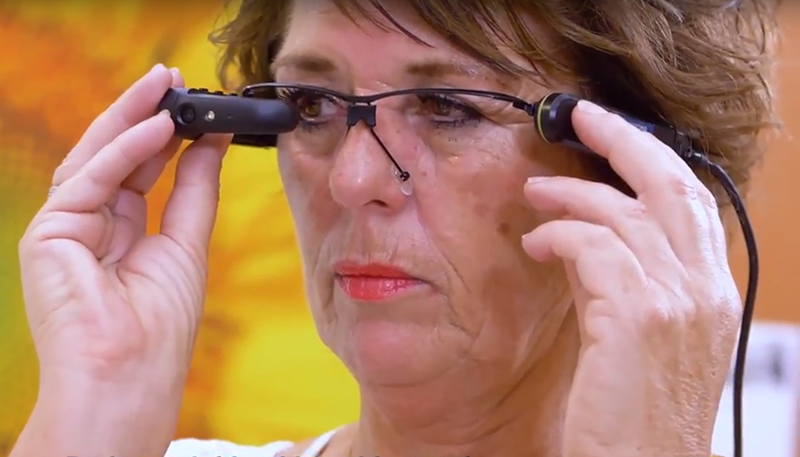 Vuzix, a New York-based supplier of Smart Glasses, Augmented Reality (AR) technology and products for the consumer and enterprise markets, has partnered up with 1Minuut Innovation, a Dutch healthcare innovation company, to provide low-mobility patients with real-time life experience. The partnership will utilize 1Minuut Innovation’s Genzõ mobile app in combination with Vuzix M300 smart glasses to allow patients who are confined to their house or bed to see a point-of-view (POV) live stream from someone wearing the glasses. 1Minuut’s Genzõ mobile platform is unique and provides an innovative and reliable method to connect patients, bring positive experiences and enable patients to watch through the eyes of others from anywhere. 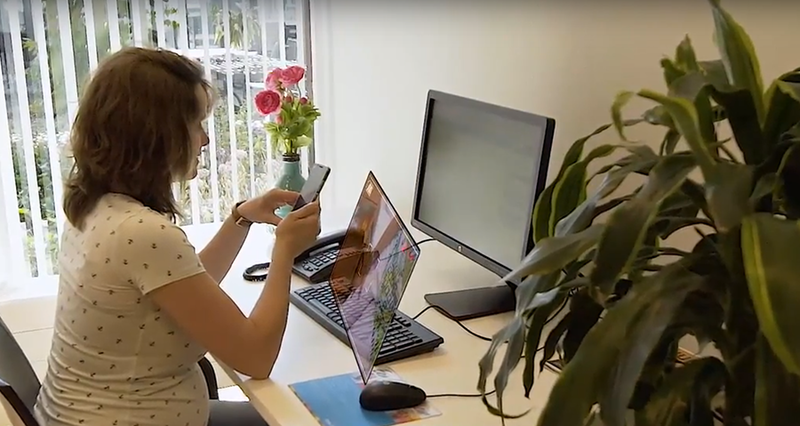 Another aspect of 1Minuut Genzõ mobile platform is telemedicine, where a doctor can see a patient remotely and provide the most appropriate course of action to someone wearing the glasses. Many patients with debilitating illnesses remain confined to their bed, inside home or at hospitals. This causes them to miss out on social activities and interactions, reducing their quality of life significantly. The new technology offered by Vuzix and 1 Minuut could help. Over the last four years, 1Minuut has been working closely with the Dutch healthcare industry to develop Genzõ, and over the past one year, the company has successfully piloted and placed dozens of Vuzix M300 Smart Glasses into operations across the Dutch healthcare industry. In practical deployment, the Genzõ and Vuzix M300 Smart Glasses combo has proven to be extremely safe, reliable and enjoyable for customers as well as patients. The combination enables real-time audio, first person Point of View (POV) video streaming and file sharing that is easy, mobile and safe. Through collaboration with Deloitte Assuring Medical Apps Netherlands, the Genzõ mobile platform has become an extremely safe and GDPR (General Data Protection Regulation) ready application.